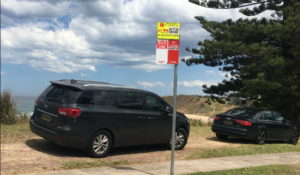 Wollongong City Council has issued a warning, saying there will be no tolerance for illegal camping or dangerous parking this Australia Day weekend. 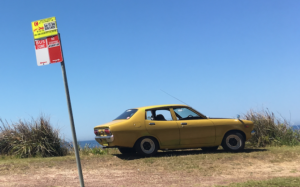 The Australia Day weekend is traditionally one of the busiest on the Northern Illawarra calendar as people flock to the coast, and with hot weather forecast, this year is expected to see record numbers looking for a spot on the sand, and on the grass! Council says while shade structures or tents are allowed during the day, they must be down by 8pm. 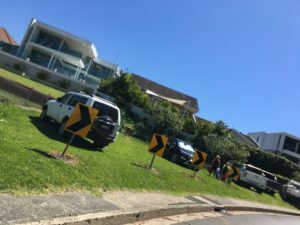 Drivers are being asked to follow the road rules when it comes to parking their vehicles and not park on grass reserves, median strips or in other illegal locations. 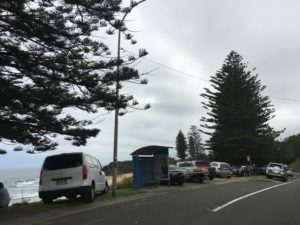 Camping at parks or reserves is prohibited unless specified, and Council says Rangers will work proactively to make sure visitors are aware of restrictions. Anyone caught camping could face a $110 fine. Penalties also apply for dangerous parking. 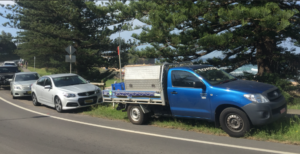 “Just like Christmas and New Year’s Eve, our Rangers will be working closely with NSW Police to ensure that everyone is doing the right thing,” says Mayor Bradbery.